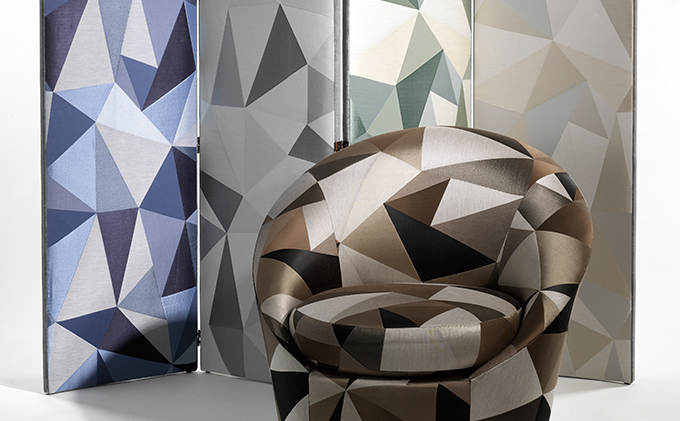 Donghia offers a comprehensive range of interior products: textiles, wallpaper, furniture and lighting. 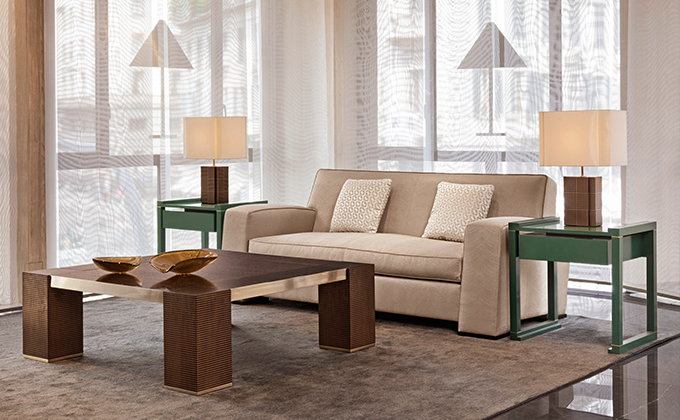 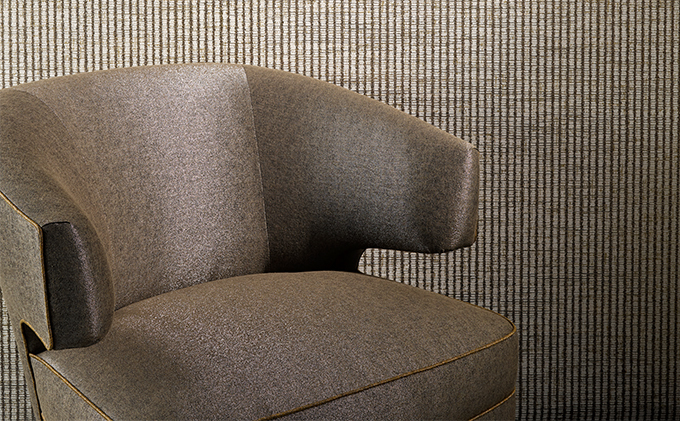 Donghia’s look constantly changes but retains a timeless spirit. 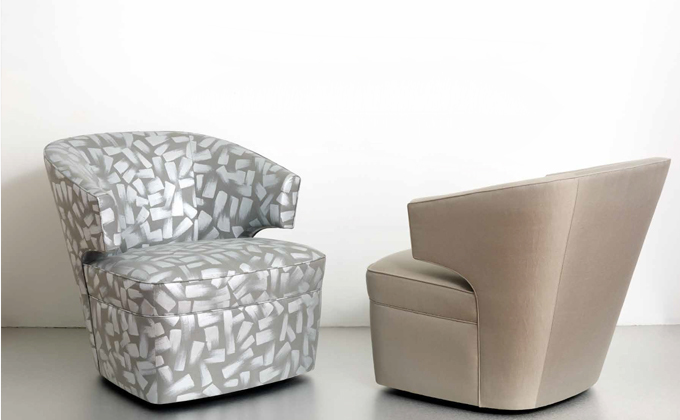 They are contemporary and traditional, modern and classic, all while being of excellent quality. 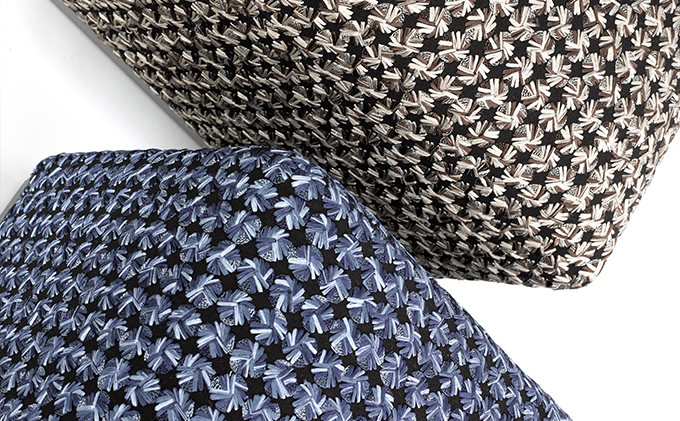 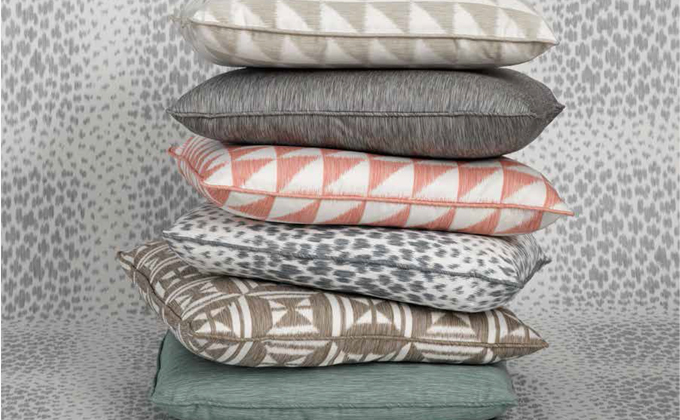 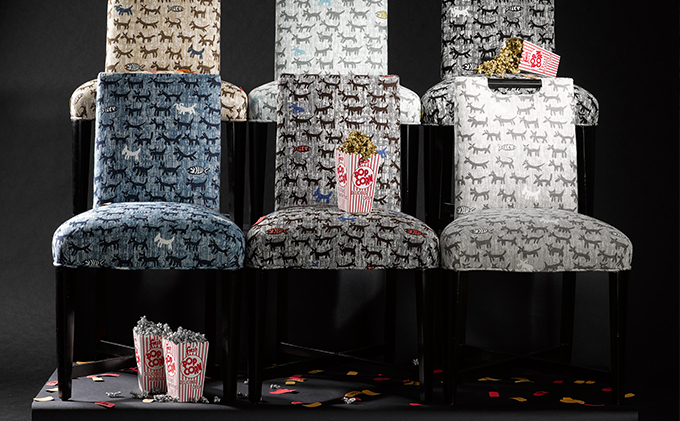 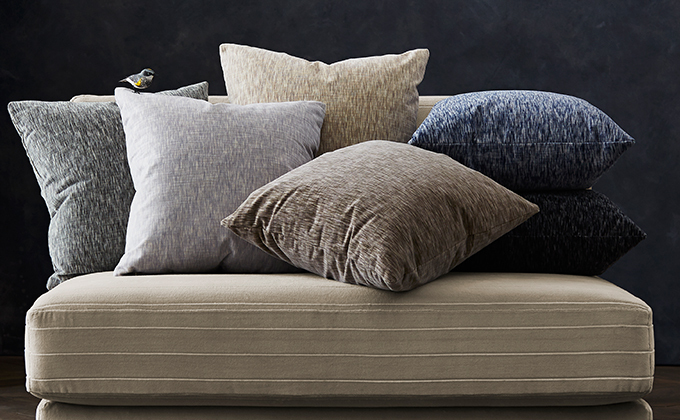 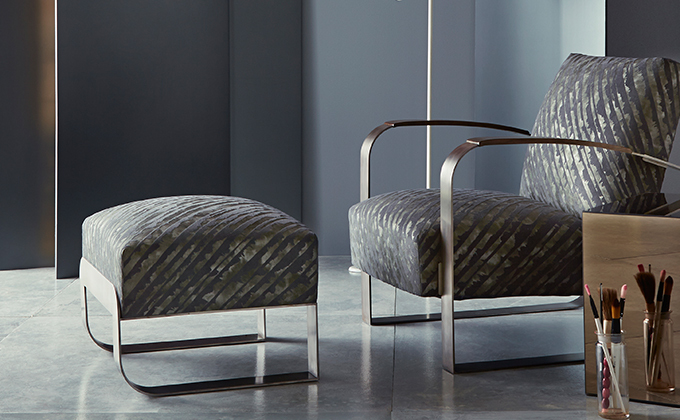 Know the latest from Donghia.